The Bears waived Barth on Monday, Adam Hoge of WGN Radio 720 AM Chicago reports. Barth is expected to be cut loose by the Bears in the coming days with the team signing fellow kicker Cairo Santos on Monday, Brad Biggs of the Chicago Tribune reports. 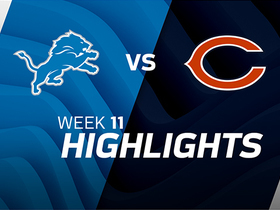 Analysis: Barth missed a 46-yard field-goal attempt with three seconds remaining in Sunday's 27-24 loss to the Lions. He's missed five of his 16 tries this season, after going 18-for-23 for the Bears in 2016. Barth made one of two field-goal attempts while adding three extra points in Sunday's 27-24 loss to the Lions. Analysis: Barth had a chance to tie the game at 27 in the waning moments, but his wide kick never had a chance of finding the uprights. 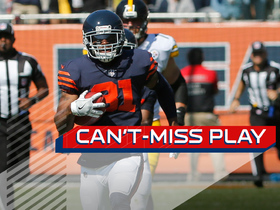 As long as he remains on the Bears' roster, he'll be a low-upside fantasy option, as he's posted six or fewer points in three of his last four contests. 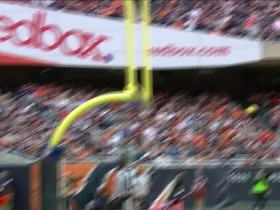 Barth made all three of his field-goal attempts while converting an extra point in Sunday's 23-16 loss to the Packers. Analysis: Barth had his first perfect outing since Week 6, leading to a season-high 10 points. 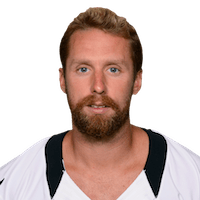 Although he's been a weak fantasy option for most of the season, he's had three field-goal attempts in two straight games, and with the Bears improving a bit on offense, Barth could be emerging as a useful fantasy option. Chicago Bears kicker Connor Barth misses 46-yard field goal attempt to tie the game vs. the Detroit Lions. 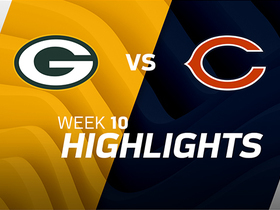 The Green Bay Packers faced off against the Chicago Bears in Week 10 of the 2017 NFL season. 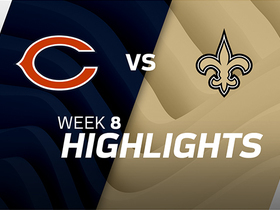 The Chicago Bears faced off against the New Orleans Saints in Week 8 of the 2017 NFL season. 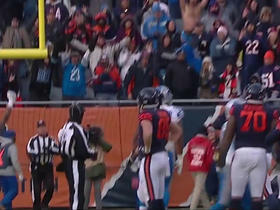 Carolina Panthers defensive tackle Kawann Short blocks Chicago Bears kicker Connor Barth's 52-yard field goal attempt. 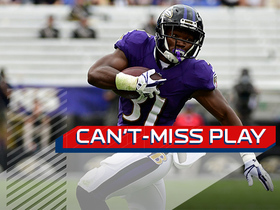 Baltimore Ravers running back Bobby Rainey puts the Ravens on the board with a 96-yard kick return touchdown against the Chicago Bears. 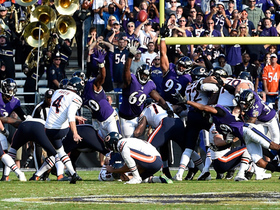 Chicago Bears placekicker Connor Barth lands a 40-yard field goal to bring the Bears over the edge in overtime versus the Baltimore Ravens. 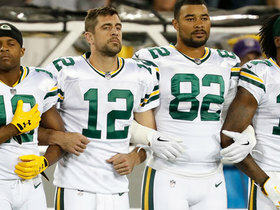 Players from both the Bears and Packers stand in unity and link arms for National Anthem before TNF. 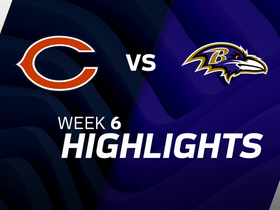 Chicago Bears block Steelers FG, fumble return at 1-yd line, Bears get a false start on untimed down, settle for FG.